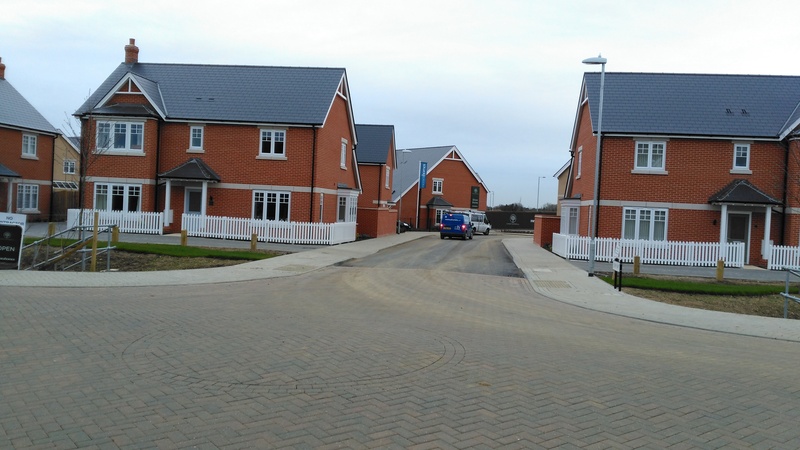 Whilst one of our engineers was visiting Colchester over the last week on an adjacent scheme at Severalls Hospital we noticed one of our projects we worked on in 2015 and 2016 for Mersea Homes called “Colchester North Development” was under construction. 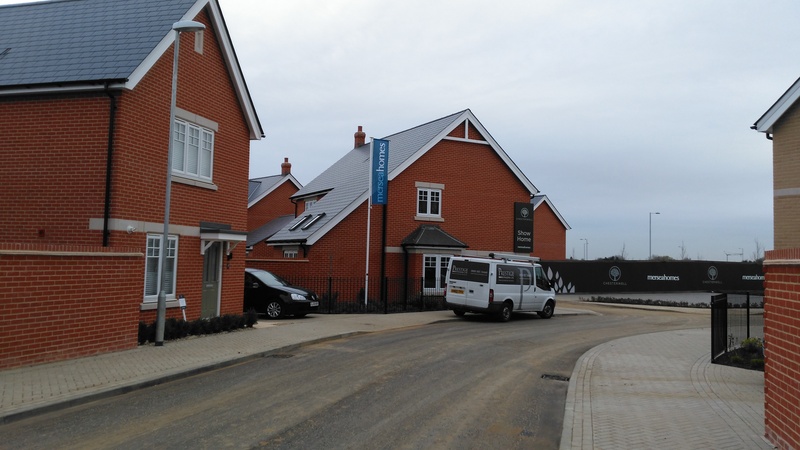 MMA Lighting Consultancy’s street lighting design team in Reading and Derby worked on the schemes which included Section 38’s and Section 278 design work. This was one of the first projects our latest member of the team, Rob Cooper worked on.